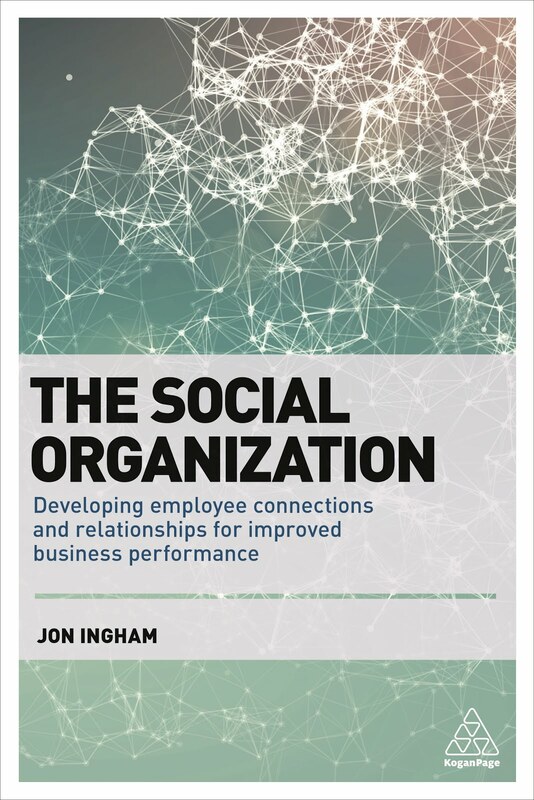 Interesting thoughts about social employee profiles. I was thinking along the same lines when considering what's now possible with the Workday/Chatter integration (http://blog.appirio.com/2011/11/social-hcm-why-workdays-chatter.html). 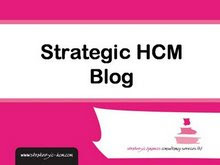 Great to see more of this social HCM thinking!